Originally I was a little grumbly that I didn’t have an X Box 360. But now I’m just all out downtrodden at not owning a Wii. Why? 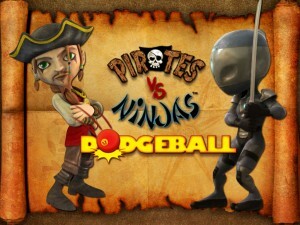 Because, mates, Pirates vs. Ninjas Dodgeball is now slated to come out on both of these systems. It looks hilarious, adorable, and awesome. On the X Box it will surely be a blast, but on the Wii? I can’t imagine a game more perfect for such a system. But here I am stuck with naught but a PC. No dodgeball for me, unless I find a real ninja. And a red rubber ball. 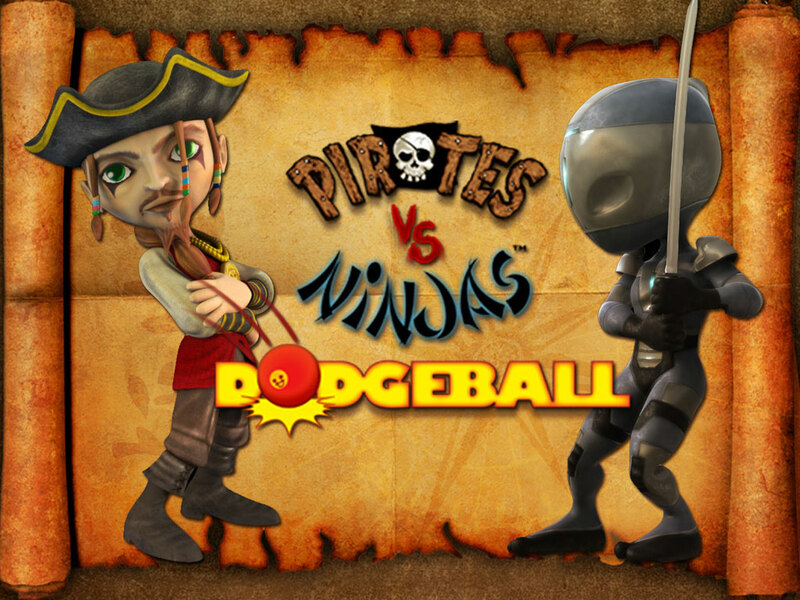 This entry was posted in News and tagged pirates vs. ninjas, wii, xbox by Bilgemunky. Bookmark the permalink. I’m sorry you are sad.